Every now and again, among the many lovely gins we try – something special pops up. Slingsby Gin was a fine addition to our collection early last week. 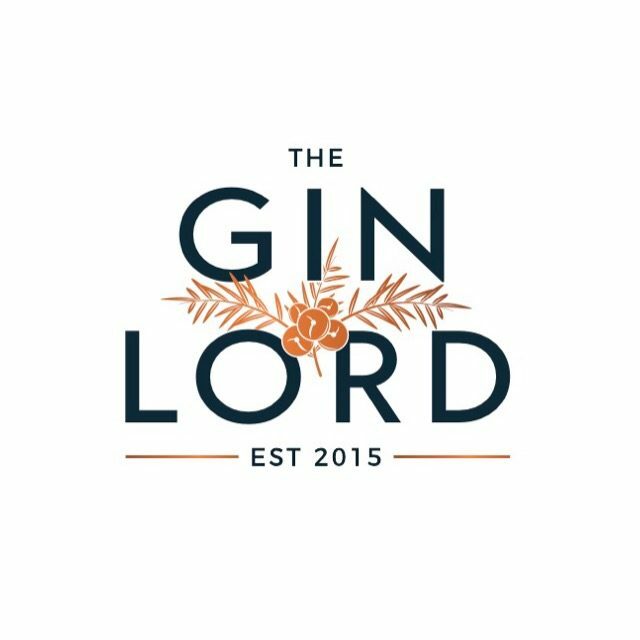 We tried it way back last year, and more recently their rhubarb gin at one of our favourite places – The Atlas Bar in Manchester. These two, alongside a new Navy Strength – The Spirit Of Harrogate is shaping up to be a serious favourite selection of Gins. But today we are looking specifically at the London Dry. The beautiful blue bottle is enough to catch anyone’s eye – giving that medicinal, chemist look. And what is inside is even more beautiful. Slingsby gives you a beautiful natural sweetness like no other, rarely found in a London dry – not overpowering, just a perfect mix of grapefruit citrus, juniper and an almost blossom finish. As summer starts to draw to a close in the UK and Europe, starting in other parts of the world – we think everyone should enjoy a Slingsby Gin right now! 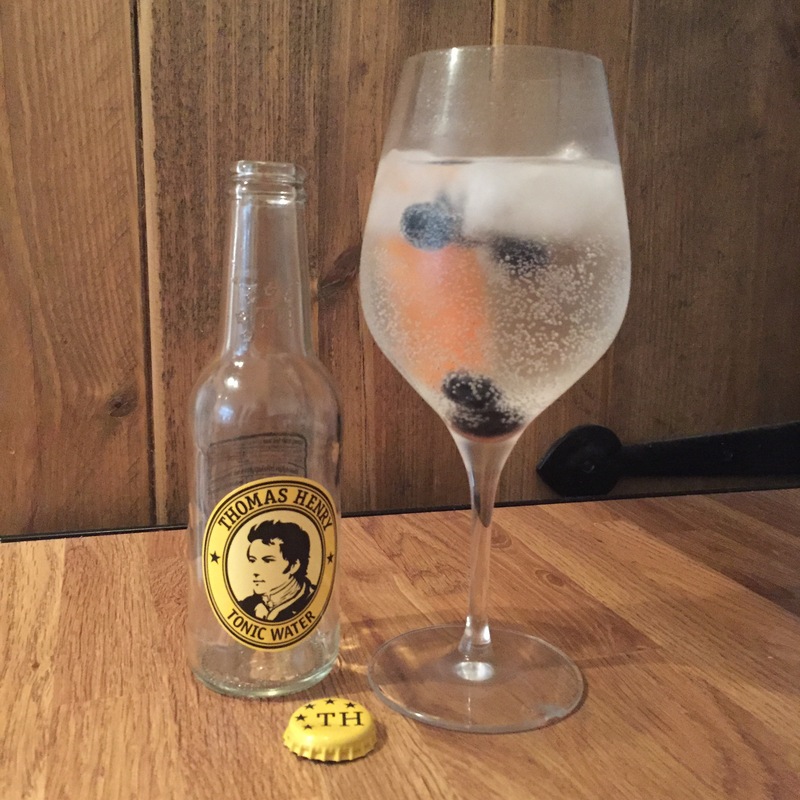 We went with their suggestion of Slingsby and tonic with blueberries and a twist of grapefruit.